This is the Regal kit. This is the Wash Day kit. There's nothing like a good old Easter egg hunt in your jammies on Easter morning! 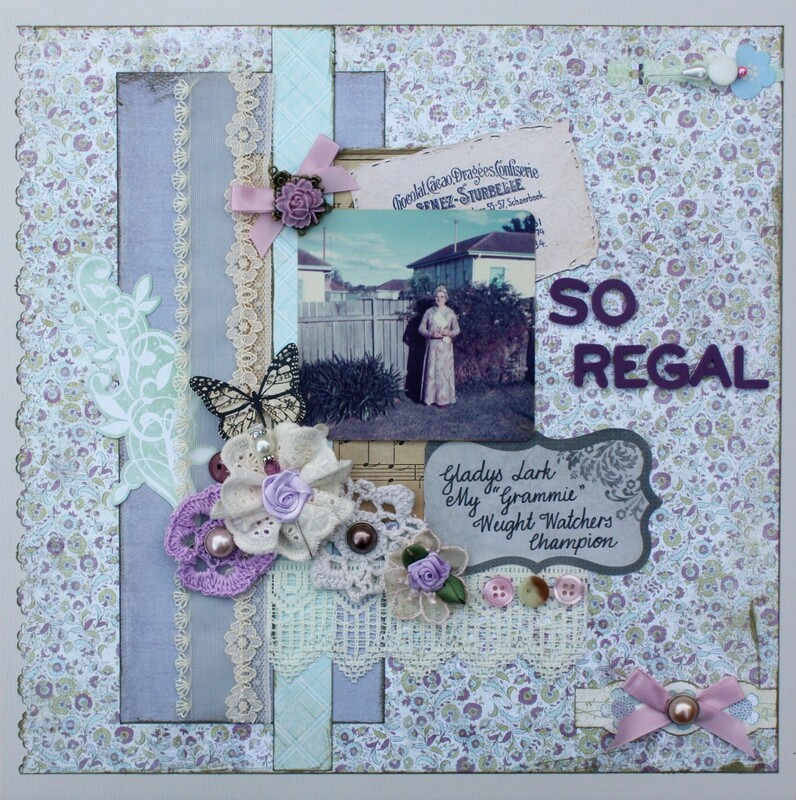 Carol sent me three lovely kits to play with and I had so much fun finding the right photos to go with each. Thanks for stopping by to take a look. Don't forget to check out Carol's gorgeous kits at her Etsy shop.